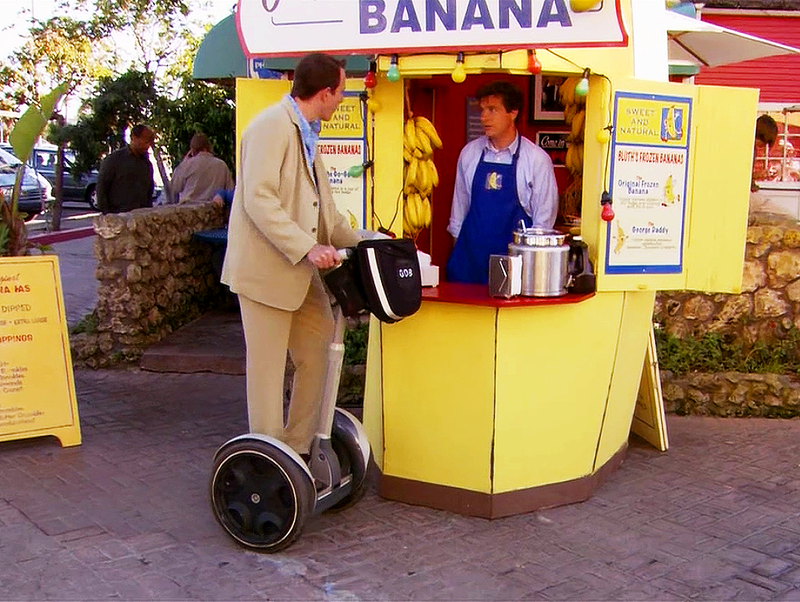 Ah, Arrested Development. Is there a more perfect, quirky comedy TV show? Sadly, it was not fully recognized as the comedic breakthrough that it deserved to be, and it was cancelled after only 3 seasons. They sure managed to pack a lot of hilarity into those 3 short seasons, and now that the show is coming back for a 4th season exclusively on Netflix on Sunday, I thought there would be no better snack to indulge in than some chocolate-dipped bananas while watching the awesomeness unfold! G.O.B can tell you, chocolate-dipped bananas are the perfect snack for a guy wearing a $4,000 suit… come ON!